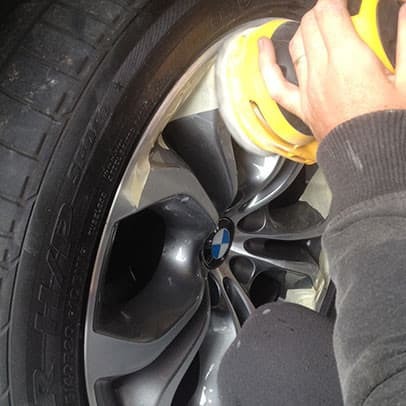 We fix gutter rash and other various damage on your alloy wheels, We also do full wheel resprays and brake caliper resprays. 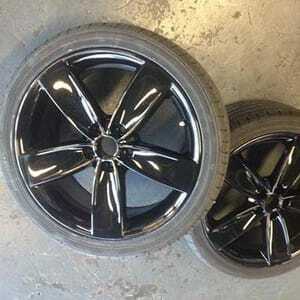 Thank you Boris, You brought my rims back from the dead ! 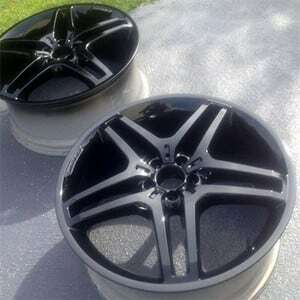 They were scratched and dented beyond belief and now they look better than new ! 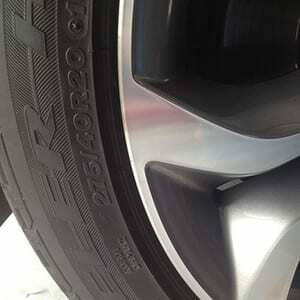 I took my wheels in and was given professional advice and great service. 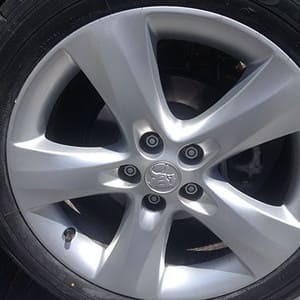 The guy who served me was prompt and quick and my wheels look amazing. 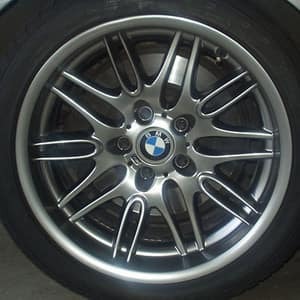 I had my wheels done here yesterday and was really impressed that the owner actually talked me through the repair process, the end result was better than I expected , considering the car yard quoted me over $1500 for a new wheel , these guys only charged me $130 and I couldn't be happier, great experience. Hmm, judging by what can be seen the customer is definitely entitled to a refund in this instance. There has obviously been an issue with the service provided and the finished product reflects those issues quite clearly. I believe the ACCC and or VCAT would promptly agree with the customer. In any case, Australian consumer laws and orders granted in small claims courts overrule a businesses individual policies. Thank you for your input Melbareef01 , we value your opinion. We were glad to refund the customer in this case.